Condo living definitely hits the spot when it comes to unleashing your creativity and ingenuity. 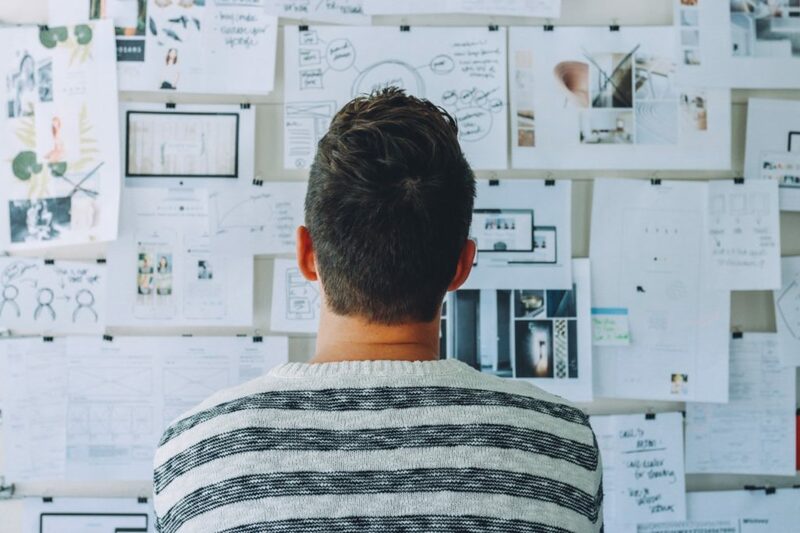 Apart from making sure that your condo home design complies with your landlord’s rules, you have the artistic control to decorate your space however way you want. For instance, you can replace traditional rods with hockey sticks, steel pipes, and even branches to creatively hang your condo curtains. On the second thought, why not totally ditch the curtains and come up with a refreshing window treatment for your condo home? Look at your outside world in a whole new light with these curtain-free condo design ideas for your DMCI Homes condo unit. 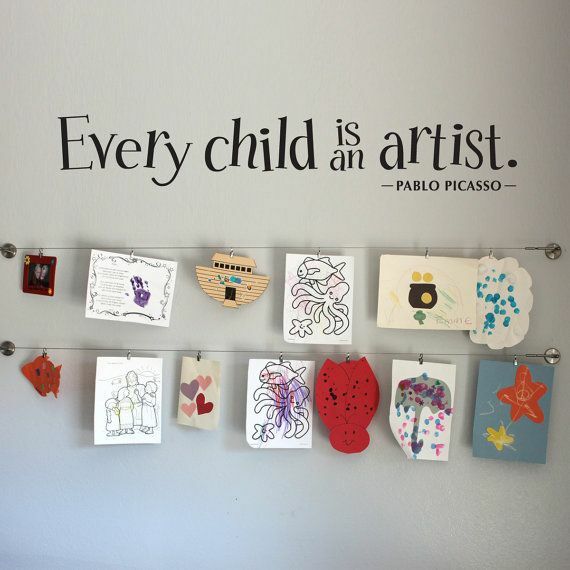 Children are natural painters who need encouragement. Make them beam with pride by hanging their works of art. You can do this by cutting cardboards that are bigger than your kids’ masterpieces and putting the cardboards together with strings or rings. 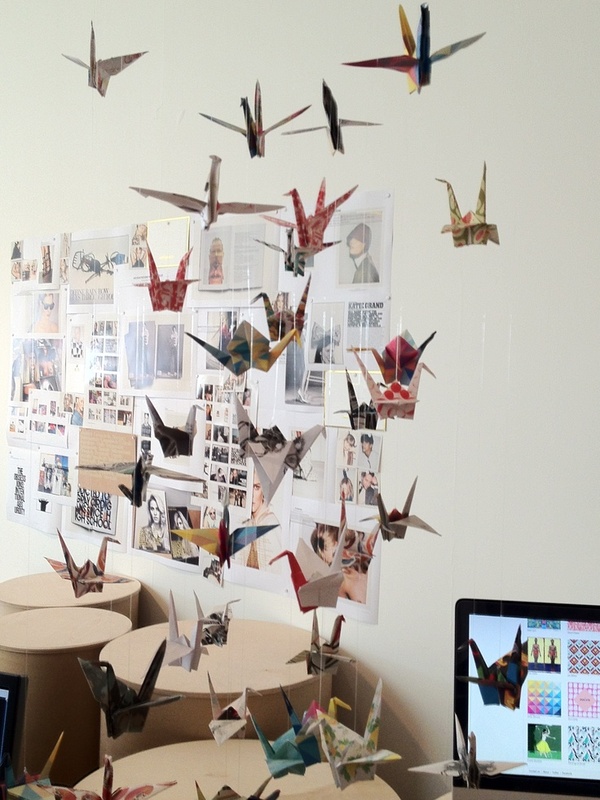 You can put color-coordinated art papers on the cardboards to nicely frame the artworks. Boost your condo home with just the right words to start your day — witty, challenging, uplifting, and so on. Pick your favorite quotes, song lyrics, or lines from a poem and frame it. Alternatively, you can put a chalkboard across your window if you feel like changing your mantra from time to time. Condo living is all about making the most of your space. 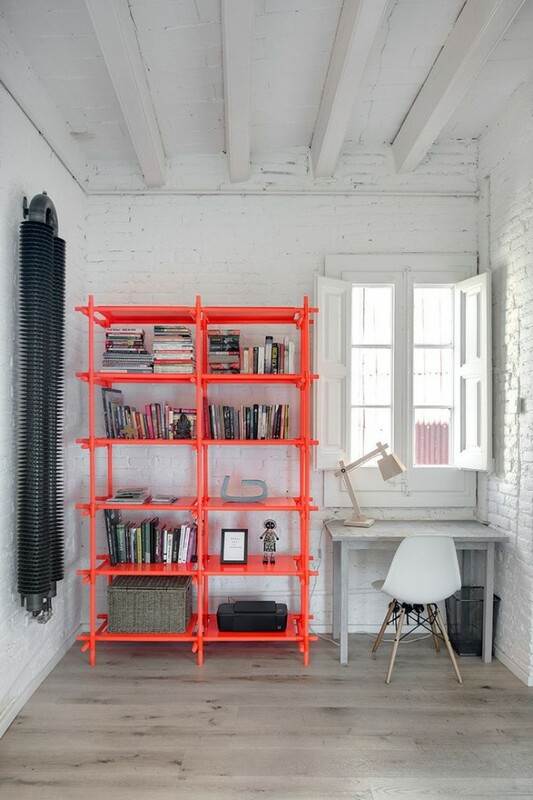 Why not accentuate with your furniture by placing them in strategic spots? For instance, pick a bookshelf with a unique character and use it to complement the bareness of your window. Afterwards, select some good décor for the shelf. 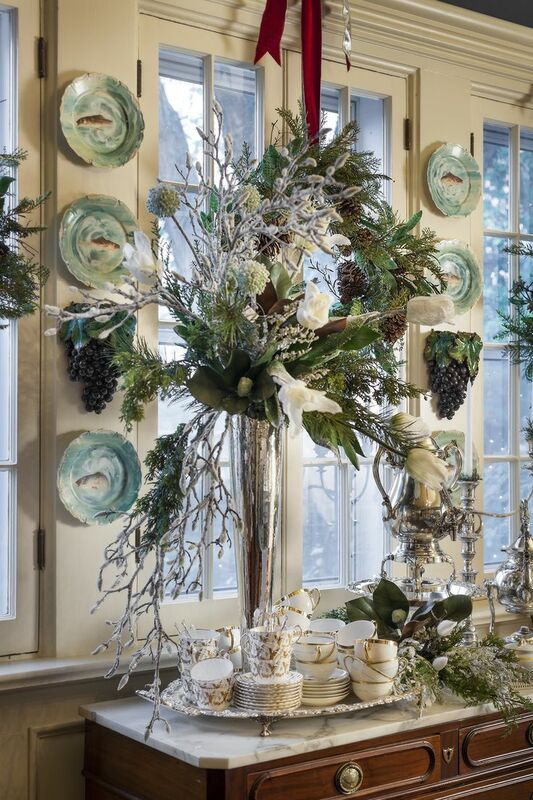 What could be more soothing to the eye than a window decorated with greens and blooms? The Apartment Therapy shows that there are many ways to do this. 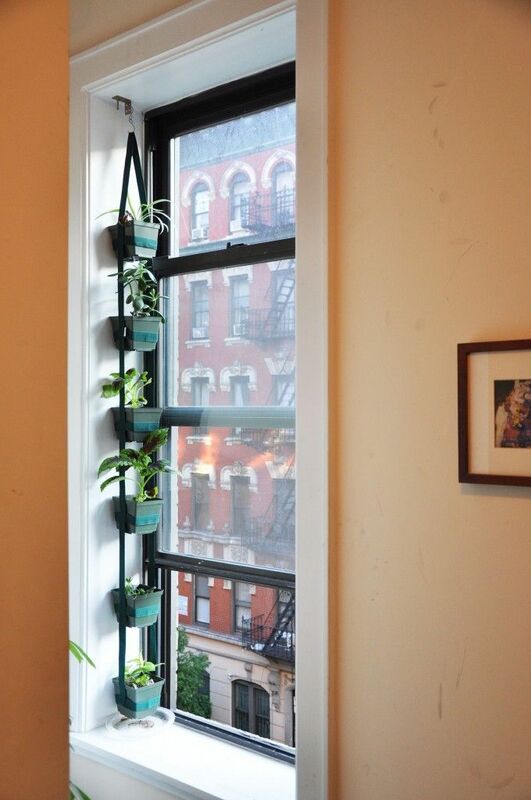 You can build a plant shelf, make use of a windowsill planter, or simply hang repurposed containers if your window has iron grills for support. You can also just place potted plants nearby. To add to this list, you can plant flowing foliage from the top of the windows so that the plant gracefully cascades towards the floor. Regardless of how you place your plants, pick ones that will greatly benefit from the sunlight. Channel a bohemian vibe with beads of your choice. First, decide on the beads and the pattern. Next, tie fish lines on a long stick and put the beads through the lines. These strings are light and durable, but remember that the bigger the beads are, the heavier they become. Then, tie knots or put hot glue to keep the beads in place and to put spaces between them. Finally, secure the long stick across the top of your window. If you have amazing heirloom pieces, let everybody know by showing these off at the top of your windows. 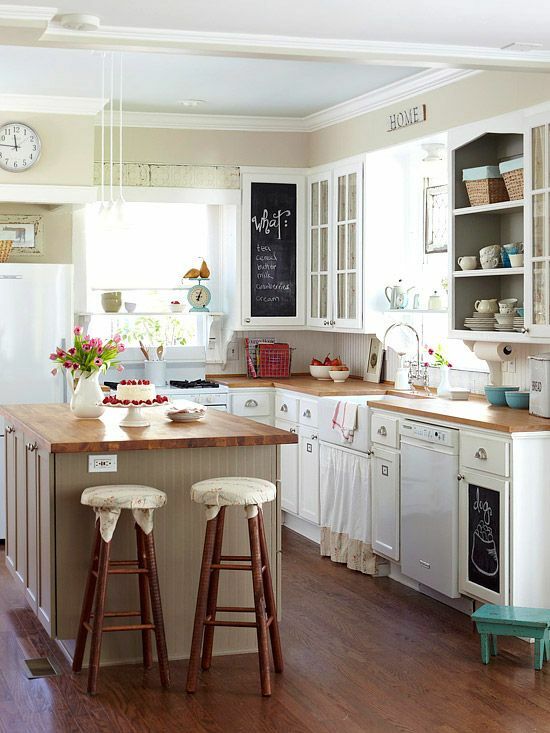 Build a shelf or a mini china cabinet above your windows for the lighter items. You can also just attach plates to the wall. Secure these beautiful wares with strong adhesive or duct tape. Missing having fun under the sun? 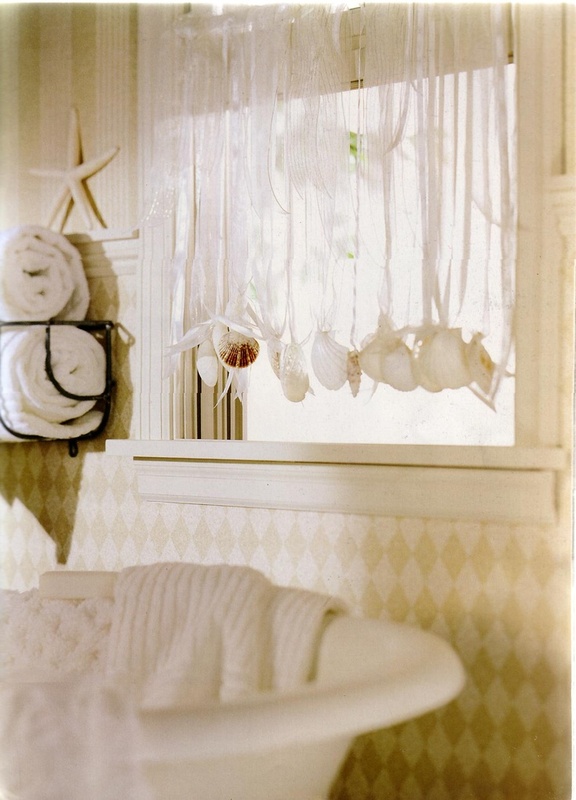 Then adorning your windows with seashells is just the perfect solution for you! Pick small shells, clean them thoroughly, preserve according to the type of shell, and string them up together for that summer vibe right in your condo home. If you are in love with elegant condo design ideas, this old British-inspired window treatment will have you head over heels. 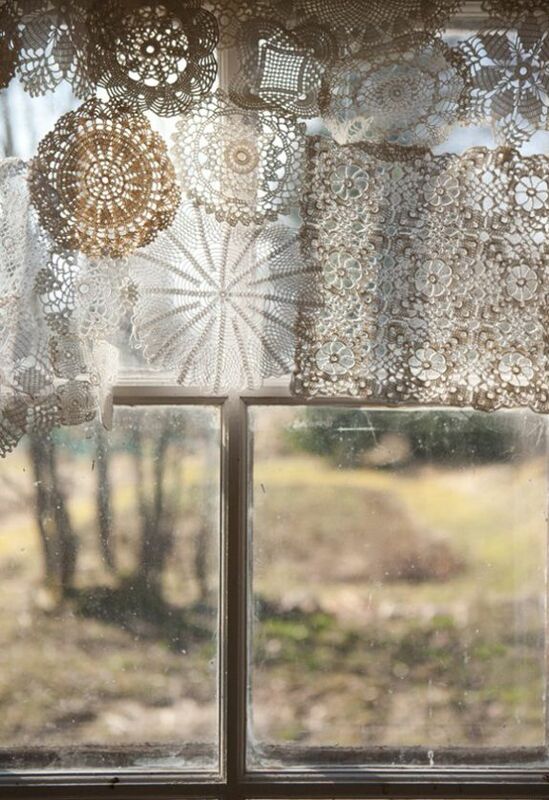 Select lovely patches of lace, let’s say, from your grandmother’s old clothes, and sew these pieces together. Once you are done revamping your window, reward yourself with English tea by your condo window. 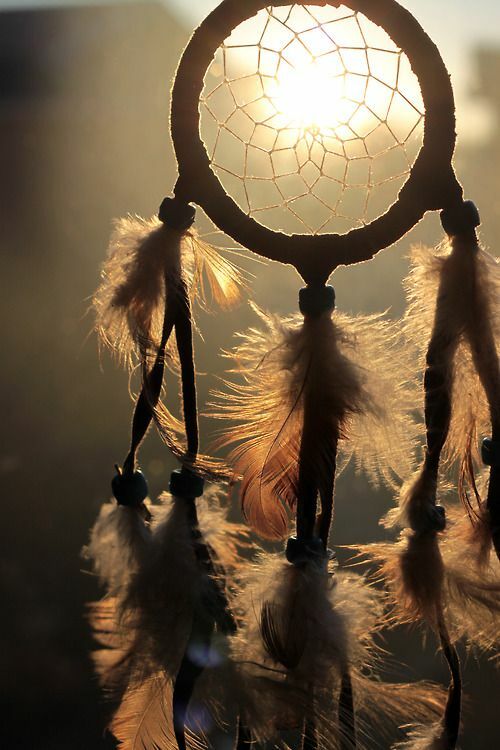 Who says dream catchers are only for your bed? 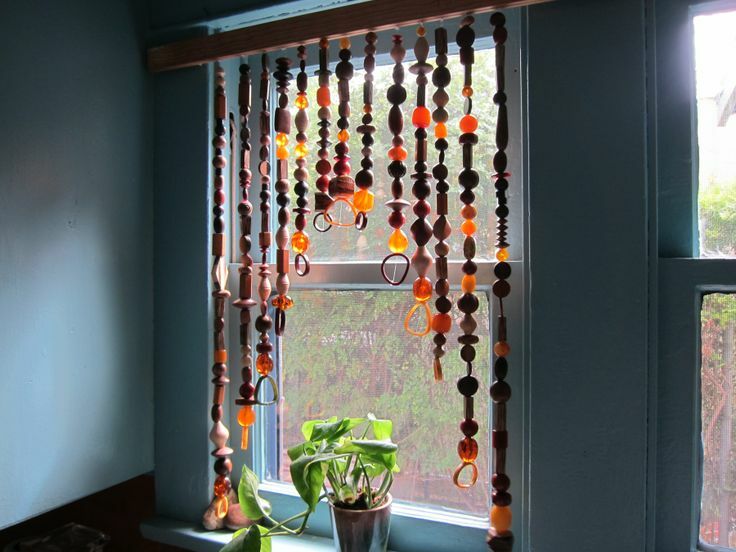 Make your condo windows less boring by accenting them with a big dream catcher. Bonus points if it has beads that reflect the sunlight and a long feather tail that moves with the breeze. Whether you want utmost privacy or simply a touch of frost, window films are a great option. Choose from a variety of textures, colors, and designs. And oh, don’t forget to go for static cling films or those that do not leave stubborn adhesives on glass surfaces. If you find cutting an array of patterns on paper a fun activity, then cut away with your trusty pair of scissors. Scour the internet for a variety of great designs. Once something catches your attention, pencil it on construction paper in your preferred color. Cut accordingly and display your work with strings or rings. Let your condo home reflect celebrations big or small with colorful flag lets and hearts. To create flag lets, cut squares out of colored paper and then cut these diagonally to form triangles. You can also make other shapes such as hearts. 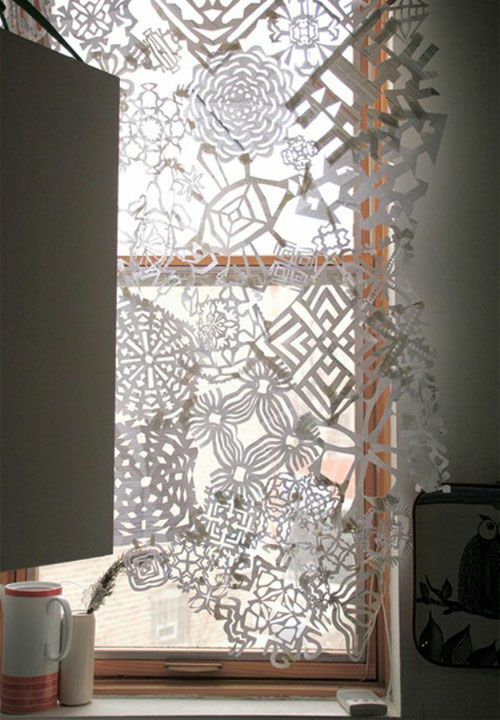 String your paper pieces together and voila! Fast and easy window decors. Grew up dabbling in the art of folding papers? Now’s the time to showcase your skill! Create flowers, frogs, foxes, and many more out of colored paper. String these with even spaces in between. 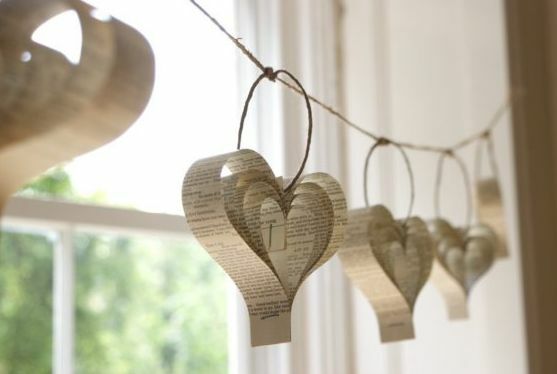 You can hang these strings from the top of your windows or put these across your glass window. Make condo living in the Philippines a one-of-a-kind experience by giving your condo home a taste of your personality. As long as you have the go-signal from your landlord, you can use and tweak these tips to redecorate your condo. After all, you just want to have fun without causing troubles in your DMCI Community. With that, get started and give your condo home the window treatment it deserves.